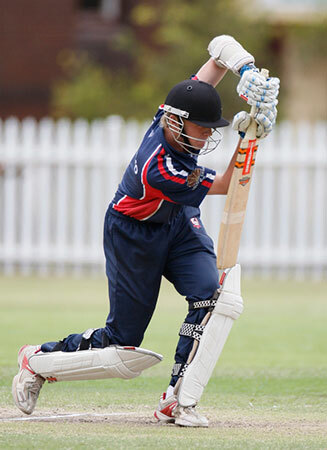 Although the primary goal is usually to prepare players to wear the Baggy Green, Easts Dolphins are proud to add another Test Cricketer to the honour board after Sam Robson was named to play for England. Robson, a popular figure at the Dolphins, has played 104 games for the Dolphins (so far!) across all formats, scoring 3766 at 40.49 including nine centuries. Not to be forgotten were his leg-spinners which saw him take 81 wickets at 26.8. Robson debuted for the Dolphins in 2007/08 at age 18 after coming to the club from UNSW and returns to the Dolphins set up after the UK county season had finished. Although it may be some time before he is able to return again. ESCC Vice President Max Abbott, who played with Robson when he first arrived, said the club is extremely proud of Sam’s achievements. The First Test starts on June 12.